Design-build successes of the past inspire its future. There are many projects that reflect the success and innovation of design-build project delivery. 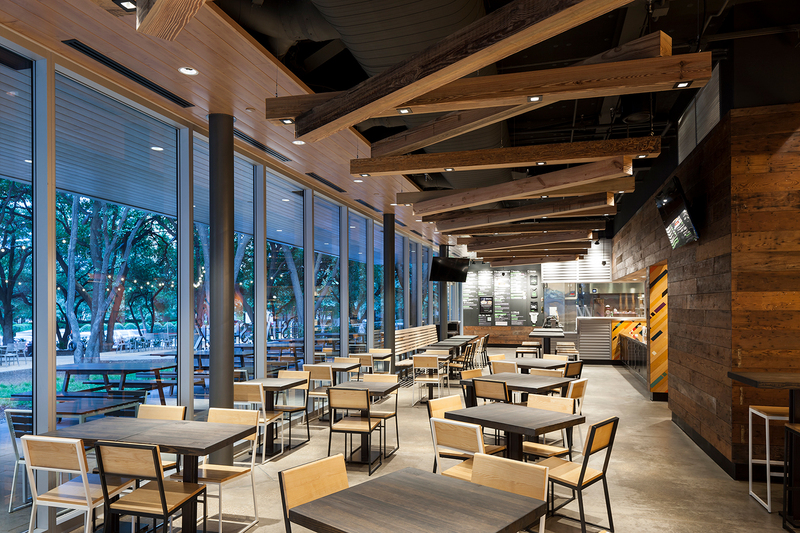 Design-build continues to grow in all states and across all sectors, and a look at just some of these impressive design-build projects illustrate why. These projects reflect the innovation and inspiration behind design-build and helps us take a look back as our industry moves forward. The effort to rebuild areas damaged by 9/11 was a design-build success in every sense of the word. 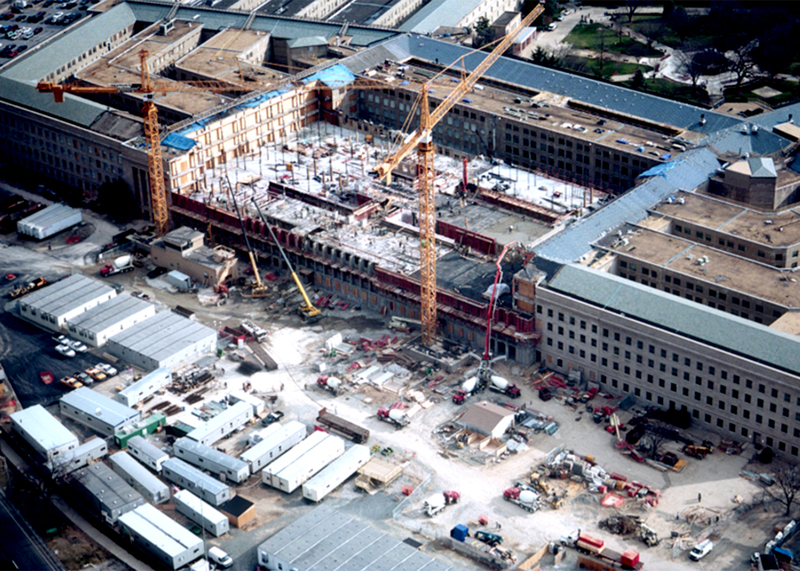 When it was attacked on 9-11, the Pentagon was in the midst of one of the most complex renovation projects in contemporary history. 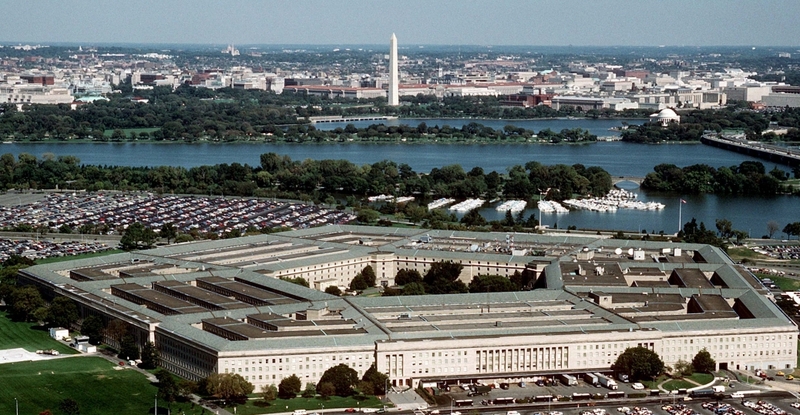 The Pentagon Renovation Program (PenRen) was designed to build a new vision of the Pentagon, one that would keep the historic structure while enabling it to meet the needs of the future. Six years after the project began in 1992, however, serious budget and schedule overruns endangered the entire project. 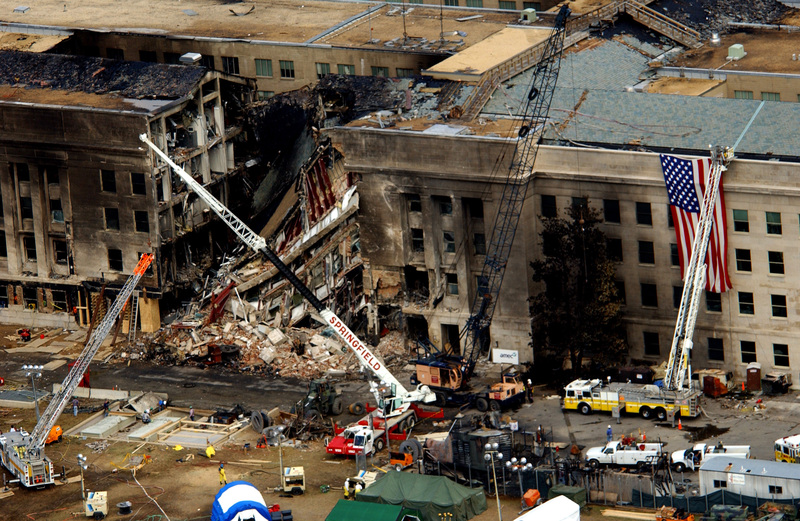 As Wedge 1 of the Pentagon was nearing completion, Flight 77 hurtled into the Pentagon on September 11, 2001. 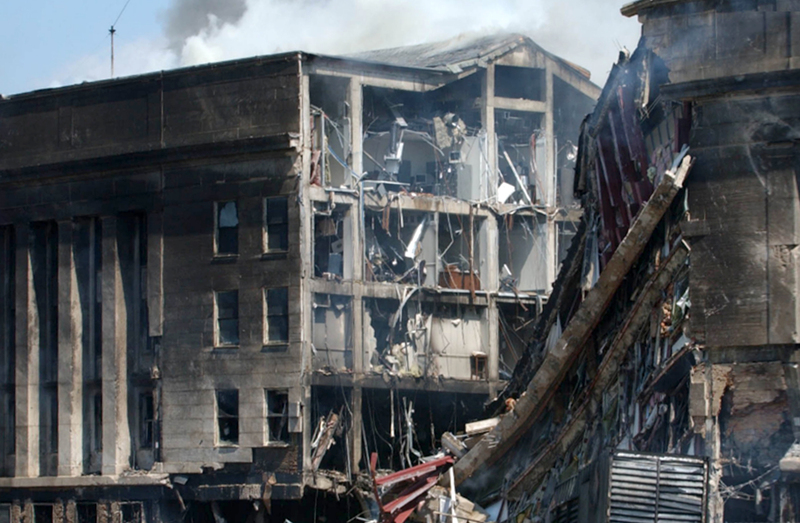 After the attack, the Phoenix project was born, with intent to rebuild the damaged area before the one-year anniversary of the attack. 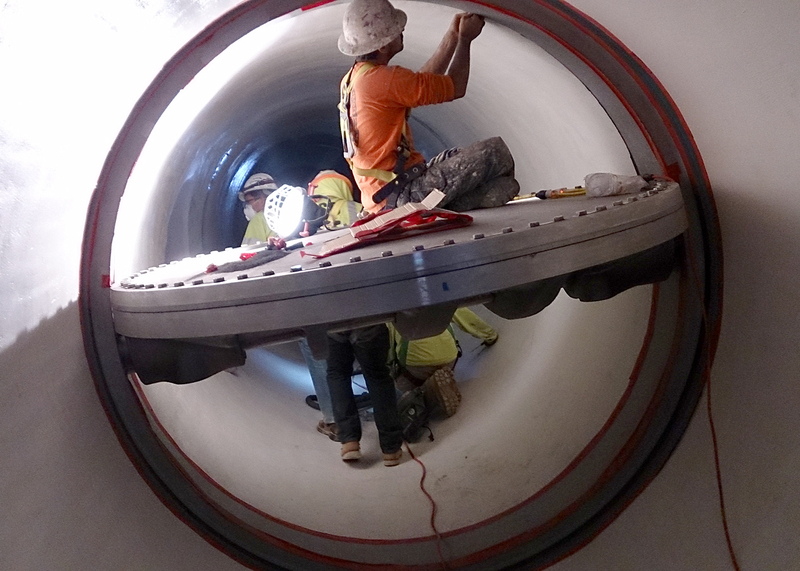 28 days before that anniversary, the Phoenix Project was complete — $194 million under budget. The contract’s schedule was accelerated by four years, and if not for the nimble of the design-build contract, this challenge would have been nearly impossible to overcome. 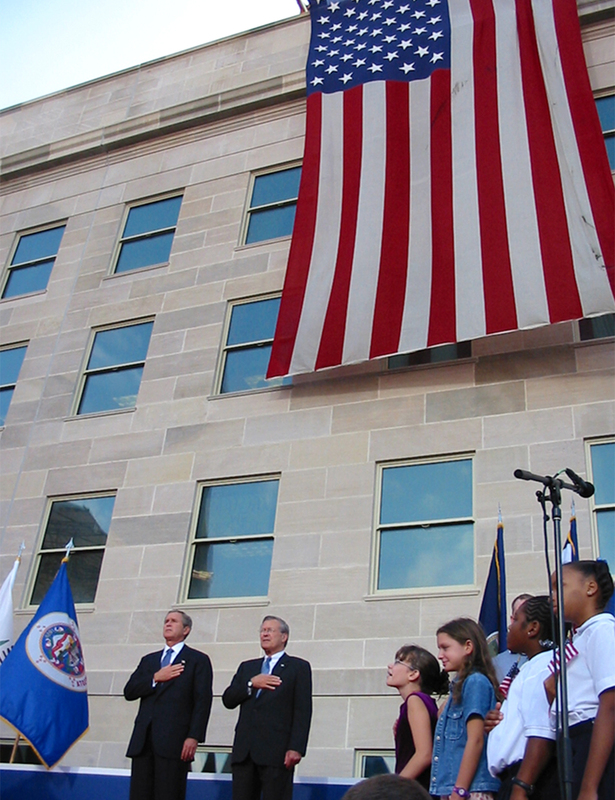 After ten years of design and construction, PenRen was complete, meeting its design mandate and staying true to the Pentagon’s historic past while also embracing the future by building for anticipation of future needs. PenRen was named the Best Overall Project at the 2011 National Design-Build Awards. Other Team Members: Sterling Construction Services Inc., P&P Contractors, Jewell Industries, LVI Environmental Services Inc., Roman Mosaic and Tile Company, Physical Securities, Custom Walls and Windows Inc.
One of the myths of design-build is that it works only for a specific type of project. Nothing could be further from the truth. 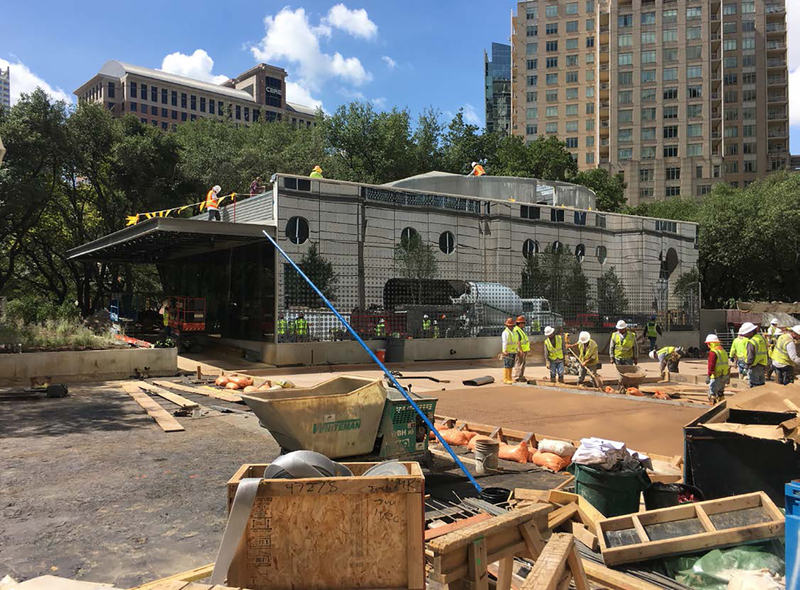 No matter the sector and no matter the cost, design-build’s collaborative approach puts project results ahead of the needs of any one team members. This mindset often delivers faster than expected, costing less than expected. And we all like the sound of that. 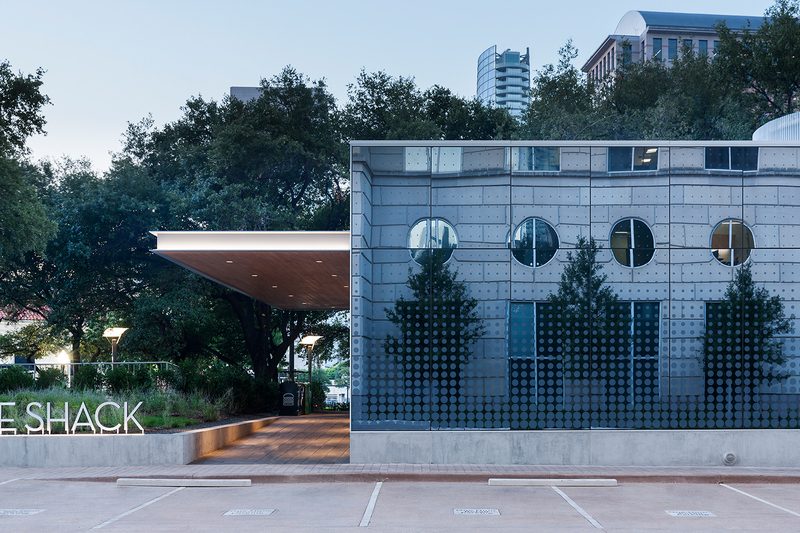 Here is one 2018 National Design-Build Award-winning project that clearly demonstrates how the power of design-build delivers so much more than bricks and mortar to our communities. Meet the team who listened, learned and took the risks needed to deliver a cultural hub for Washington State University. One of the groundbreaking design-build projects in the state of New York. 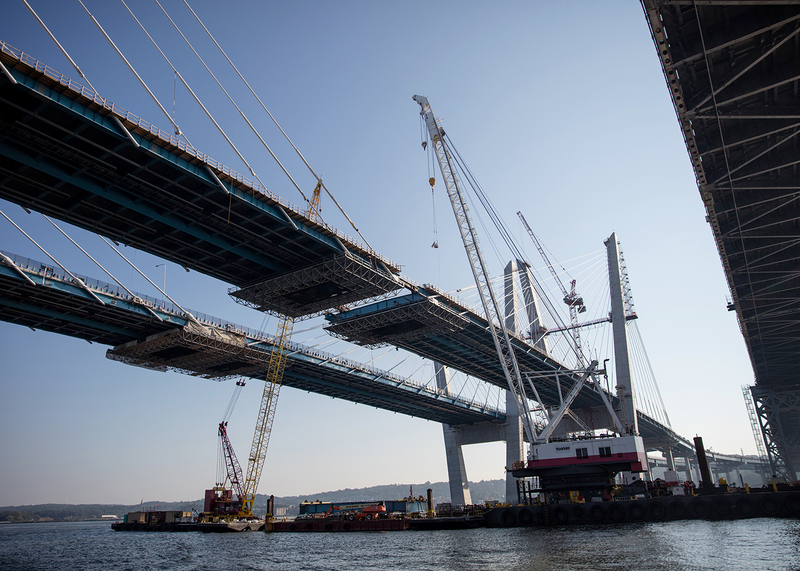 Plans for a new bridge to replace the old Tappan Zee Bridge were first brought up in 1999. 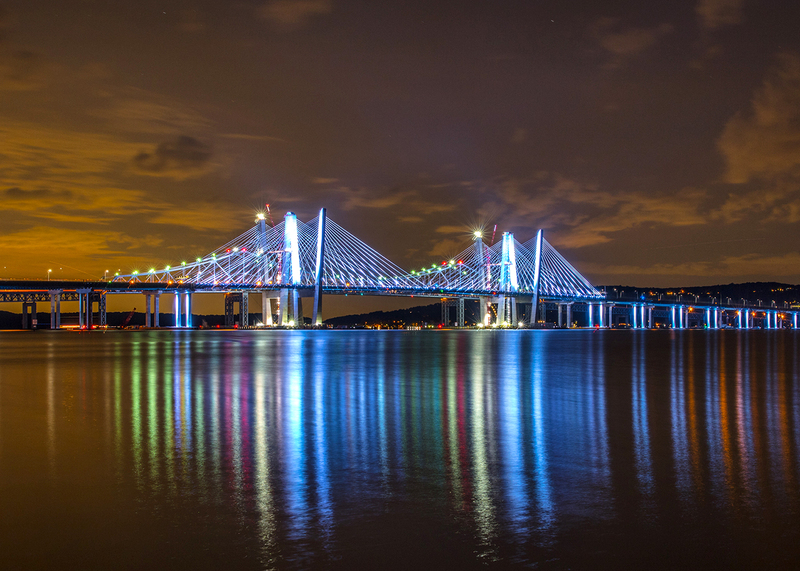 After more than a decade of meetings and millions of dollars spent on a project that was not moving forward, design-build legislation was enacted in 2011 that allowed this magnificent bridge, the largest in the state, to take the first step toward completion. Seven years later that dream will become reality, a reality that could not — and would not — have happened without design-build. One of the largest infrastructure projects to ever utilize design-build, this project is anticipated to be completed on time and save an estimated $1 billion. 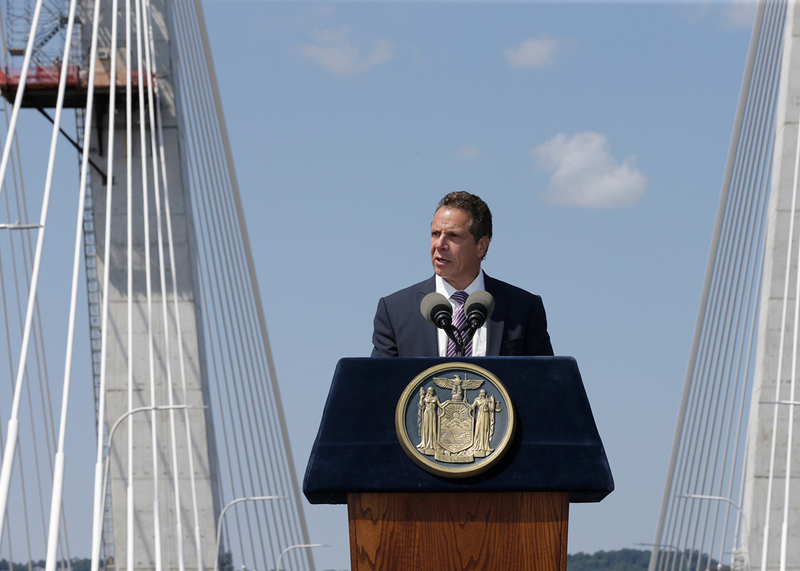 This bridge is one of the first major steps taken toward utilizing design-build in the state of the New York, and its success has played an integral role in the expanding design-build authority that was granted in 2018. 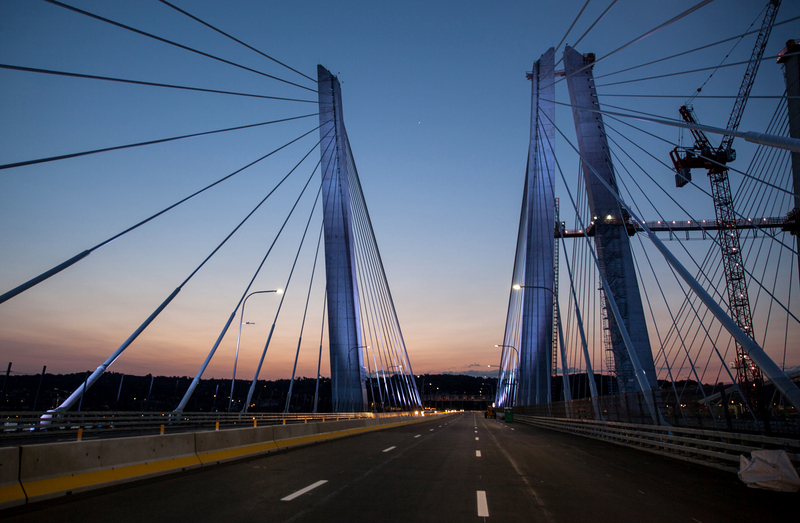 Plans for a new bridge to replace the old Tappan Zee Bridge were first brought up in 1999. 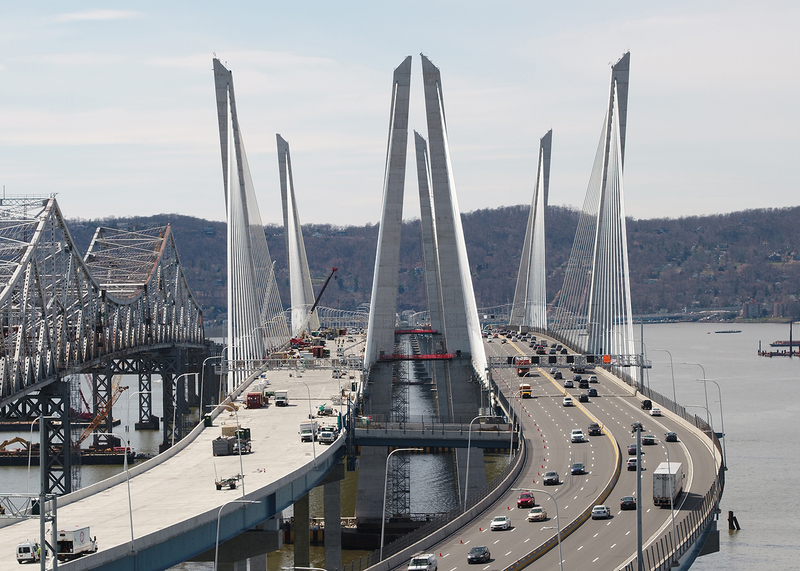 After more than a decade of meetings and millions of dollars spent on a project that was not moving forward, design-build legislation was enacted in 2011 that allowed this magnificent bridge, the largest in the state, to take the first step toward completion. 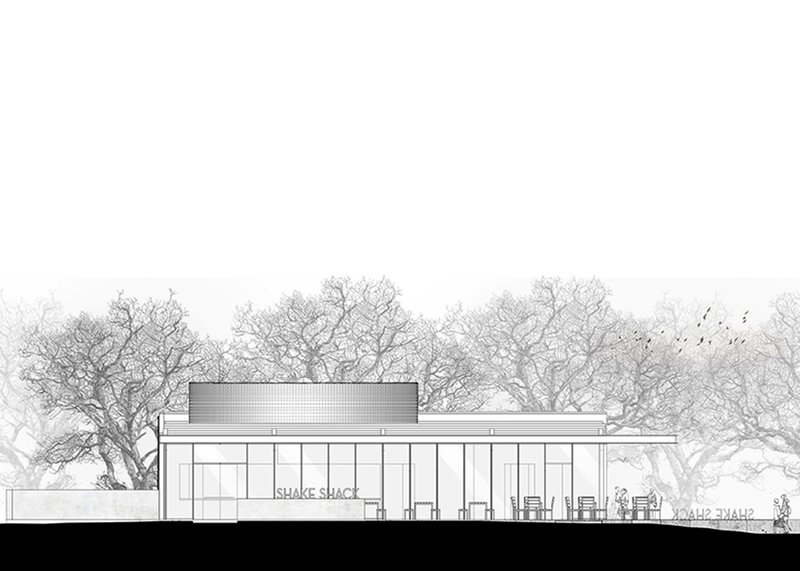 Seven years later that dream is a now a newly-completed reality, a reality that could not — and would not — have happened without design-build. One of the largest infrastructure projects to ever utilize design-build, this project was completed on time, and using design-build saved the project an estimated $1 billion. 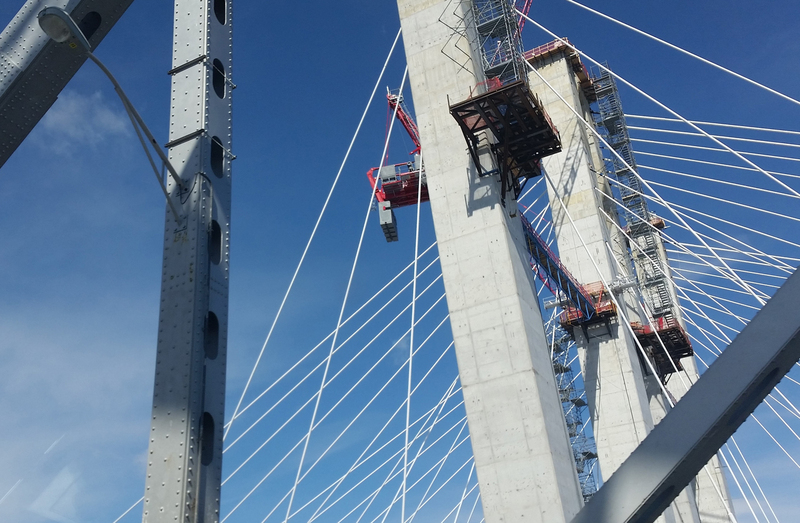 This bridge is one of the first major steps taken toward utilizing design-build in the state of the New York, and its success has played an integral role in the expanding design-build authority that was granted in 2018. 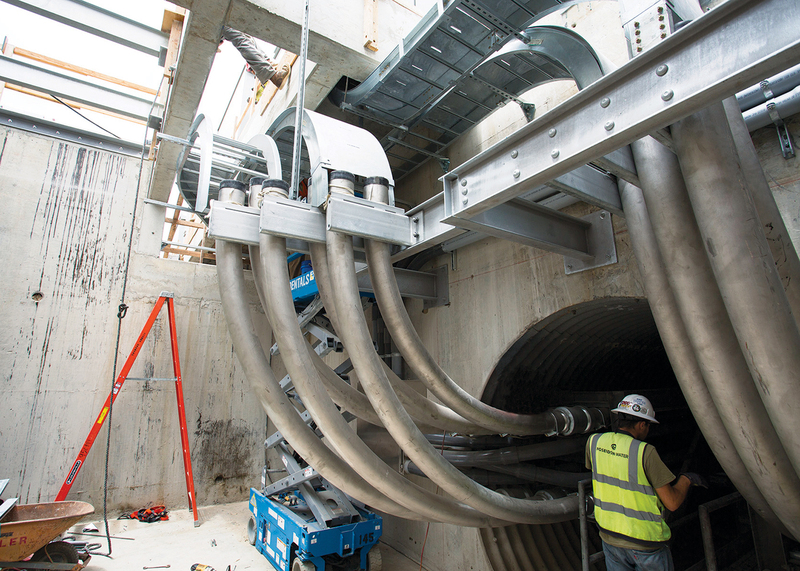 Design-build excels in the water/wastewater sector. The core of design-build project delivery is the prospect of value-added innovation and problem solving that maximize the realization of public goals. 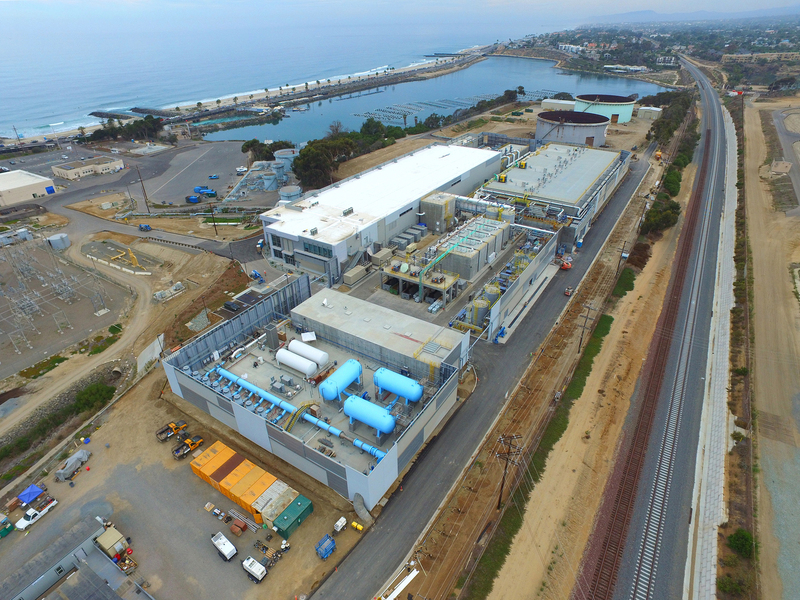 One project that exemplifies this added value is the Claude “Bud” Lewis Carlsbad Desalination Plant, the largest desalination facility in the Western Hemisphere. 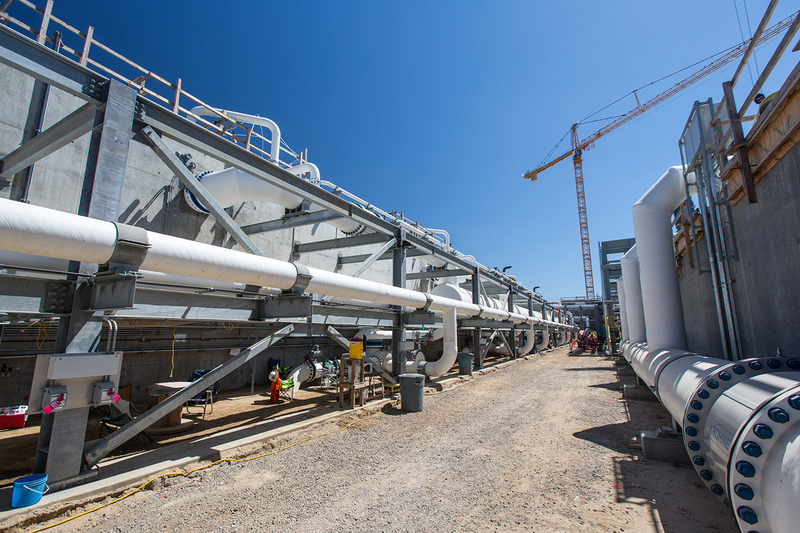 This project hit every note of an ideal design-build project in a blazing 36-month period, from the design-build culture to sustainability goals to the use of technology that saved the plant more than $12 million worth of energy per year. 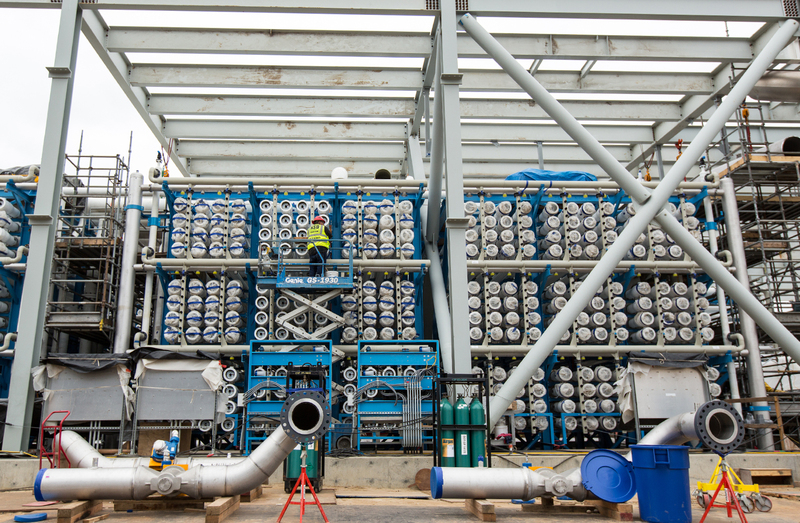 The project also greatly reduced the overall consumption energy of the plant, utilizing new technology to make the plant one of the most efficient in the country. 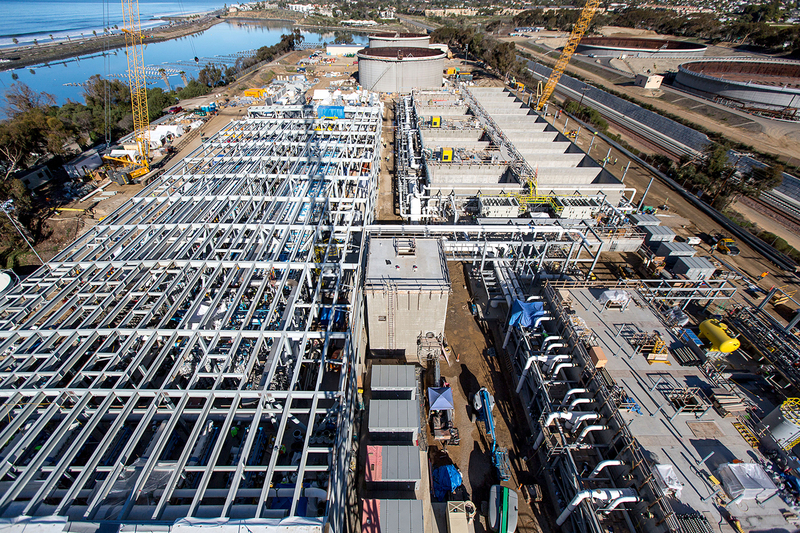 This 2016 DBIA National Project of the Year proves how successful design-build water projects can be and is a blueprint for how added value and critical problem solving can turn an average project into an award-winning one. Design-build works on projects of all sizes. Think design-build only works on large projects? 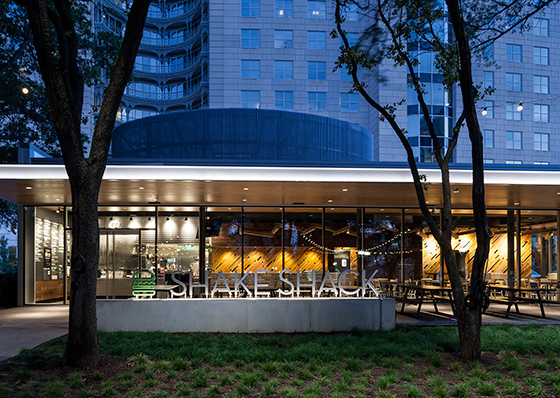 Tell that to the team that produced this Shake Shack restaurant in Dallas, Texas, a $3 million project that was completed in only four months. 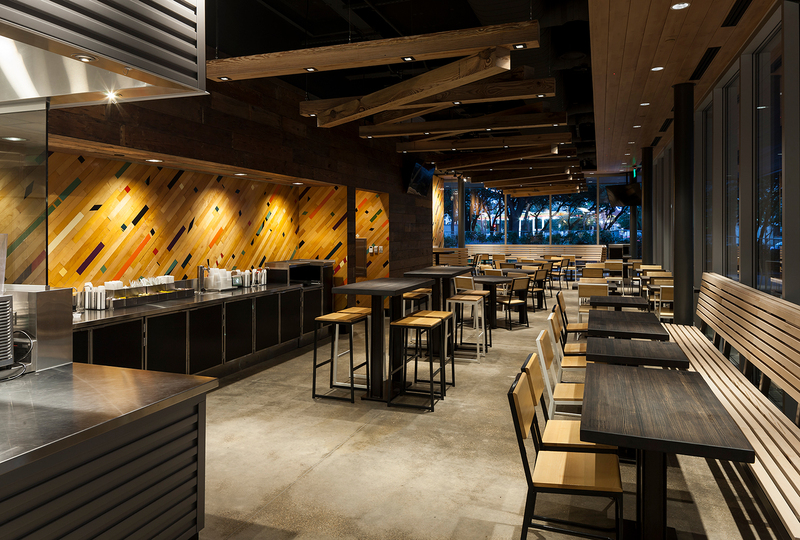 A 2017 Design-Build National Award of Excellence winner in the Commercial Buildings category, this project showcases what can happen when a collaborative approach allows for a project to be built expertly and efficiently. 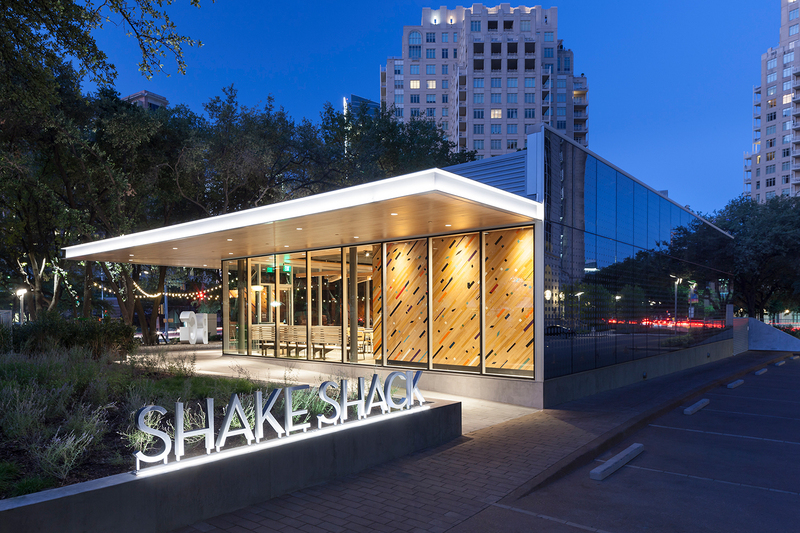 Design-build was chosen on this project because the owner thought it was the best delivery method to complete the project within the given time frame, and the team worked well within the given amount of space to produce a project that illuminated the surrounding area. 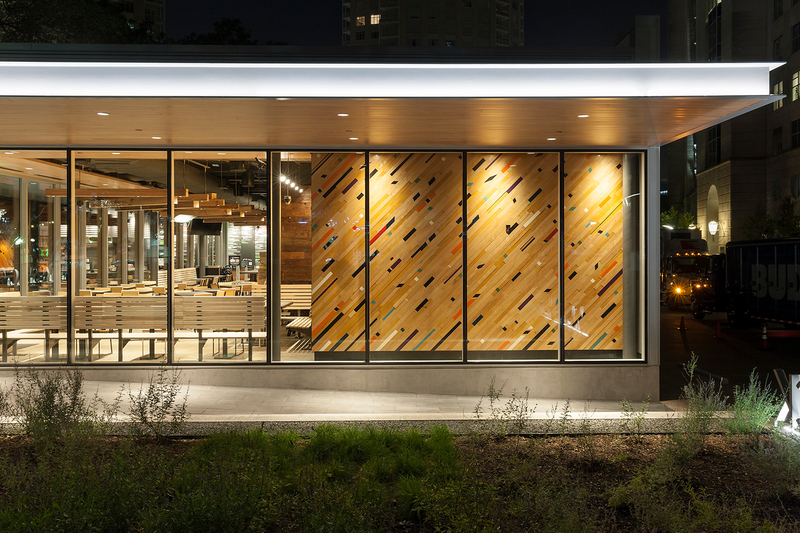 See hundreds of quality design-build projects today in DBIA’s projects database.